Join us wednesday evenings in may. No charge but registration is necessary. 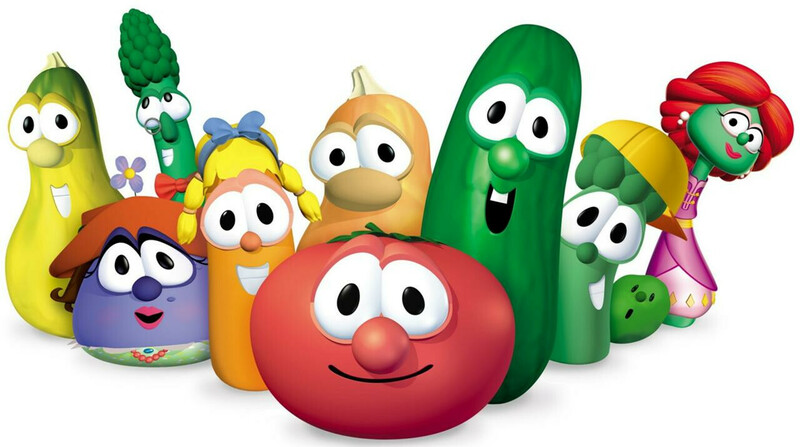 Veggie Town is for kids ages 3 (potty-trained) through grade 2. Our theme is "Building Citizens to do God's Work." Gross Me Out is for kids in grades 3-5. Our theme is "How to Handle Life's Messy Situations."